Background artwork by Diane Rusin Doran, detail of Jamestown. WOW! What a powerful show and such powerful artists! So very worthy, words can't do it justice. Hope to see you at our next SAQA parlor meeting! Join Wen Redmond, Roxane Lessa and Frieda Anderson as they share their experiences and ideas about selling art quilts. Attendees will be able to listen to the panelists and watch digital slide shows on their screens during the webinar. There will be a short Q&A following the presentations. Registration is limited to 100 attendees. If you can not attend the live webinar, you will able to watch and listen to the entire program - to be posted here, after the event. Looking forward to seeing you all March 29th! Happy New Year - lots of exciting stuff is in store for us in 2014! 1) Regional Exhibit TARNISH registration is now open!!! For the full Prospectus and details click here Registration is open thru February 3, 2014 at 11:59 pm EST, so there is a little time if you still need to polish off your entry! 3) 2014 SAQA Conference Registration is open! Click here! SAQA is celebrating 25 years in 2014! Mark your calendars now for the Capitolizing on Fiber conference to be held May 1st-May 4th, 2014. in Alexandria, Virginia, just across the river from Washington, DC. 4) SPRING is coming early (doesn't that sound fabulous right now?) - well, the Regional spring meeting will happen earlier than previously scheduled - since the 3rd Saturday in April lands on Easter weekend and is only 2 weeks from the SAQA conference. Finalizing a date for our Spring meeting to be announced at the Winter meeting. Feel free to bring your business cards, brochures, flyers etc and if you have a nametag, please wear it. Looking forward to a great meeting, hope to see you January 18, 10am! 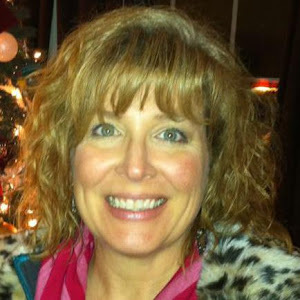 PS Check out Misty Cole on the SAQA meet your representatives page! At last Saturday’s SAQA Parlor meeting, Linda Strowbridge did a great job talking about different methods of conducting critiques of art quilts. As promised, she has provided us with some resources for anyone who would like to read a little more on the topic. We discussed a common, art school approach to conducting critiques. Known by the acronym DAIJ, the critique involves four steps: Description, Analysis, Interpretation and Judgement. You can learn more about how to conduct at DAIJ critique in Lyric Kinard’s book, “Art + Quilt: Design Principles and Creativity Exercises.” She devotes an entire chapter to “The Art of Evaluation and Critique,” offering lots of questions to ask at each stage of the critique and guidance on how to tailor the critique to art quilts. Of course, there are assorted other ways to critique an art quilt. Kit Vincent outlines a critique method used by many quilt groups in this article on the SAQA website. Finally, Elizabeth Barton - a quilt artist, instructor and author in Georgia - offers her insights in a 2010 blog post entitled “On the Art of Critique.” She discusses the challenges of getting quilt artists to actually engage in critique, some practices from the design classes she teaches, and a different approach to critiquing works in progress. We had a wonderful meeting on Saturday. There were 21 people in attendance. We began with our usual review of upcoming events and calls for entry, plus other SAQA business. Ideas were generated for a summer regional event. Mid July - regional SAQA gathering at Artscape in Baltimore - detailed info on exact date and exact meeting location to be sent later (for info on Artscape http://www.artscape.org) Thanks to Diane Getty who volunteered to coordinate this day out in Baltimore! What other fun stuff would you like to do? You are welcome to coordinate a gathering - all that is needed is pick a date, time and place (could be a museum or park to meet for a sketching day, or an art exhibit) email Amalia and Diane and let us know, or post it directly to the yahoo group - send a reminder email and that is it, easy peasey, lemon squeezey! 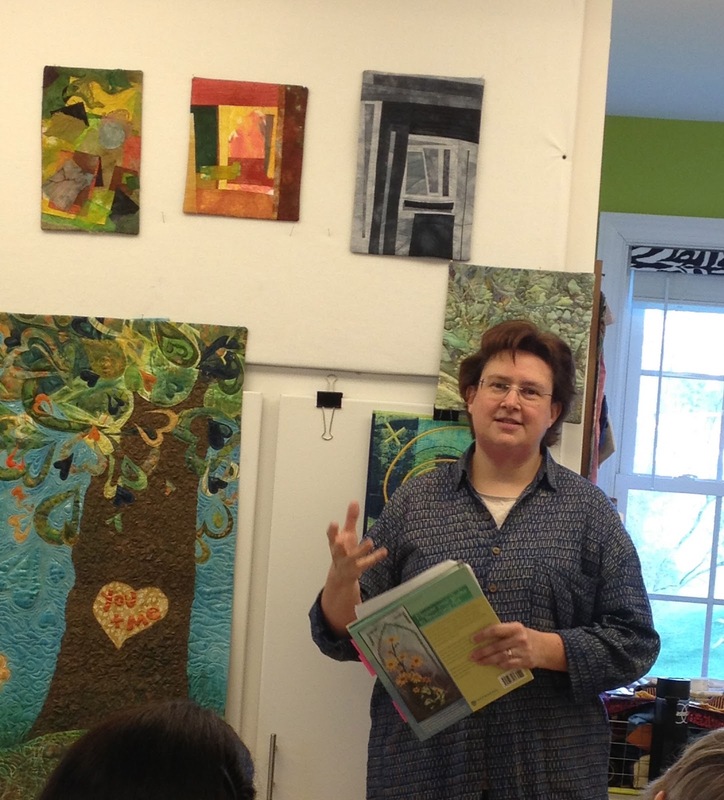 Susan Callahan presented an excellent program about using paint on quilts. She shared her "What If? What Else? and What Now?" process. Linda Strowbridge presented an excellent program about various methods of critiquing for art quilts. 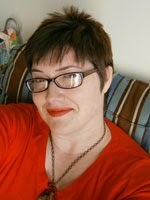 Look for a separate blog post with an overview and resources from Linda. We had mini trunk shows from Floris Flam, Deborah Boschert and Amalia Morusiewicz. We concluded with lots of chatting, catching up, and lots of ooohing and aahing over art quilts. We've got tons of great stuff on tap for our upcoming parlor meeting. I'm looking forward to seeing you! We will also have mini-trunk shows presented by Floris Flam, Amalia Morusiewicz and Deborah Boschert. If you've had an art quilt juried into a SAQA show in the past couple of months, please bring it along to share and celebrate! Thanks to all who attended our Parlor Meeting. We had 32 members in attendance! A huge crowd! We had the "This is a Quilt! 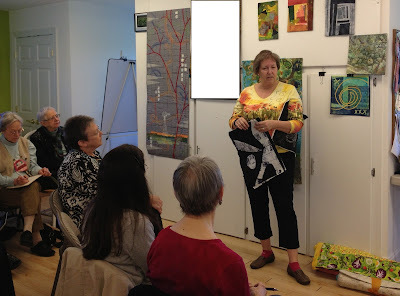 SAQA Trunk Show" and enjoyed looking at each of the 35 small art quilts included. Discussion was lively as we compared quilts, discussed strengths and weaknesses and considered our favorites. We had trunk E. All of the quilts from this trunk are pictured on the SAQA website if you'd like to take another look. See them here. Thanks to Nancy Sharp and Kristin LaFlamme for sharing their work as part of the "feedback" portion of our meeting. Our next Parlor Meeting will be Saturday, April 20 from 10 to noon. Click image to email Misty. Click image to email Amalia. Please feel free to join our Yahoo Group for regular email updates and discussions. You may also share your art-quilt related news with members on this list. Click here to join.